We are pleased to introduce you to our incredible Humanities Advisory Board. Please join us in welcoming this group of eight esteemed scholars from universities across the U.S., each with a different perspective on Progressive Era history and women's and gender studies. Michael Bronski is a Professor of Practice in Media and Activism in Studies of Women, Gender, and Sexuality at Harvard University. He is an LGBTQ activist and the author of A Queer History of the United States. 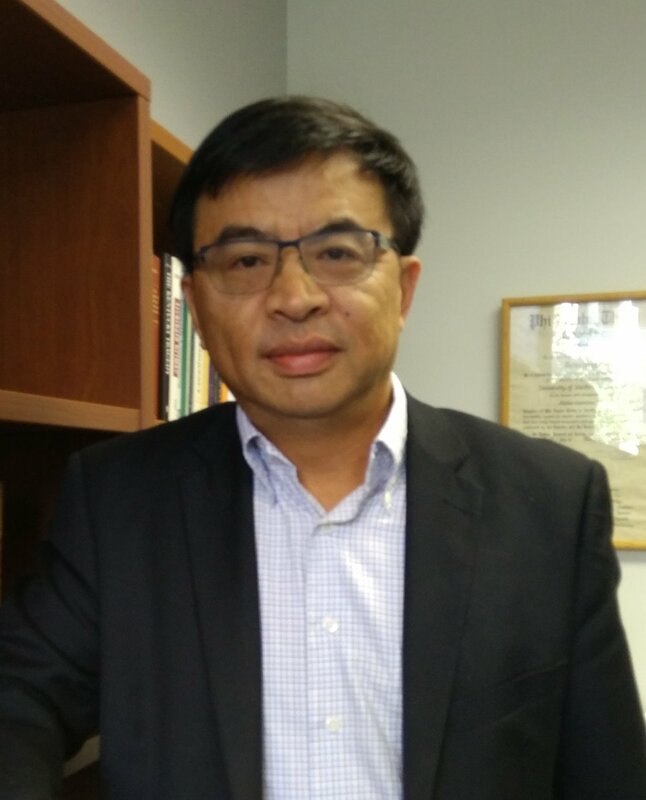 Yong Chen is a Professor of History at the University of California, Irvine, an expert in late 19th and 20th Century Asian American social and cultural history, and the author ofChinese San Francisco 1850-1943: A Transpacific Community. Hasia Diner is a Professor of Hebrew and Judaic Studies at New York University, Paul S. and Sylvia Steinberg Professor of American Jewish History, Director of Goldstein-Goren Center for American Jewish History and Director of Undergraduate Studies in NYU's Department of History. 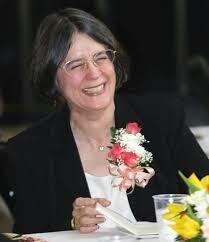 Her books include Her Works Praise Her: A History of Jewish Women in America from Colonial Times to the Present. Mary Jo Tippeconic Fox is Comanche/Cherokee and an enrolled member of the Comanche Nation of Oklahoma. She is a Research Professor/Social Scientist of American Indian Studies, and affiliate faculty in Gender and Women’s Studies at the University of Arizona and co-edited Serving Native American Students in Higher Education. Cynthia E. Orozco is a Professor of History and Humanities at Eastern New Mexico University, Ruidoso. She is the founder of the Chicana Caucus of the National Association for Chicano Studies and the author of No Mexicans, Women, or Dogs Allowed: The Rise of the Mexican American Civil Rights Movement. Stephanie J. Shaw is a Professor of History at Ohio State University. She also teaches in the Department of Women’s Studies and the Department of Black Studies, and is the author of What a Woman Ought to Be and to Do: Black Professional Women Workers During the Jim Crow Era. Karen Manners Smith is a Professor Emerita of History at Emporia State University, specializing in the history of American women in the Progressive Era. Her books includeA Student Companion to the Gilded Age and Progressive Era and New Paths to Power: American Women 1890-1920. Nancy C. Unger is a Professor and Chair of History at Santa Clara University, where she teaches Women’s History, the History of Gays and Lesbians in the U.S., and the Progressive Era. She is the author of Belle La Follette: Progressive Era Reformer, and co-editor of A Companion to the Gilded Age and Progressive Era.